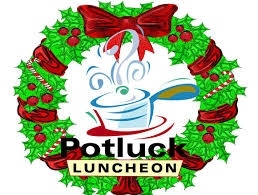 After the 10:30 service on December 7th, there will be a potluck luncheon with meat and beverages provided by the Outreach Team. All past and present members of St. Mark's and guests are invited. Please come join us, no reservation needed.